Last week, Palestinian children diagnosed with cancer visited Israel’s only ski resort located in Mt. Hermon, northern Israel. 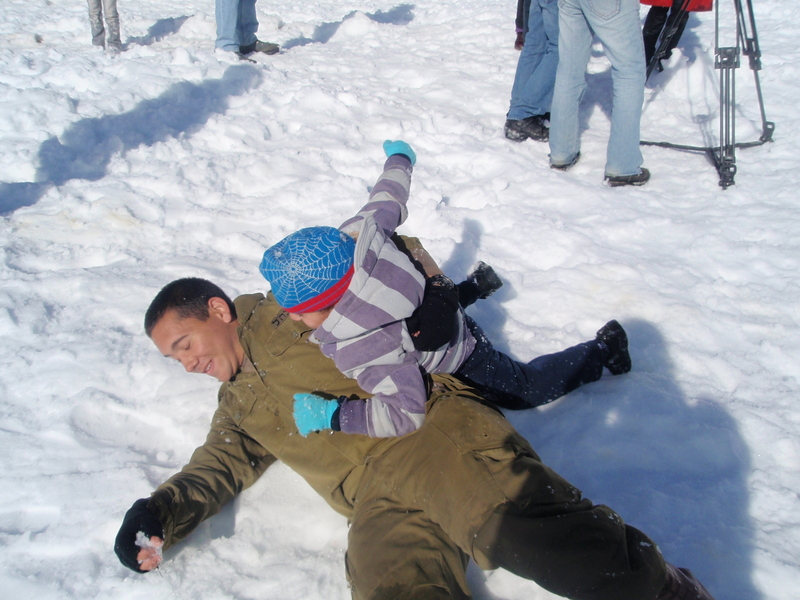 The children, accompanied by their families, enjoyed the snow and slopes along with IDF reservists from the Alpine Unit. The day was part of a decade-long project in which soldiers bring up groups of mentally or physically disabled children, as well as children with terminal illnesses, to Mt. Hermon for a day of fun and relaxation. The number of visits varies according to the snowfall each year, but on average amounts to 40-45 annual visits. The project is funded by the Erez Organization, a non-profit organization which consists of reserve soldiers of the Alpine Unit. The trip was also made possible by the Civil Administration, the Israeli body responsible for administering and coordinating civilian and humanitarian needs in the West Bank. Dalia Bassa, Health and Welfare Coordinator in the CA, coordinated last week’s trip for twenty children from the Augusta Victoria Hospital’s Oncology Ward who, along with their families and six of the hospital’s medical staff, joined the soldiers in the snow. “It’s a day of fun which helps these children deal with their illness,” she said, adding that groups of Palestinian kids go to Mt. Hermon every year and that “the families call annually to remind me of the coming snowfall”. 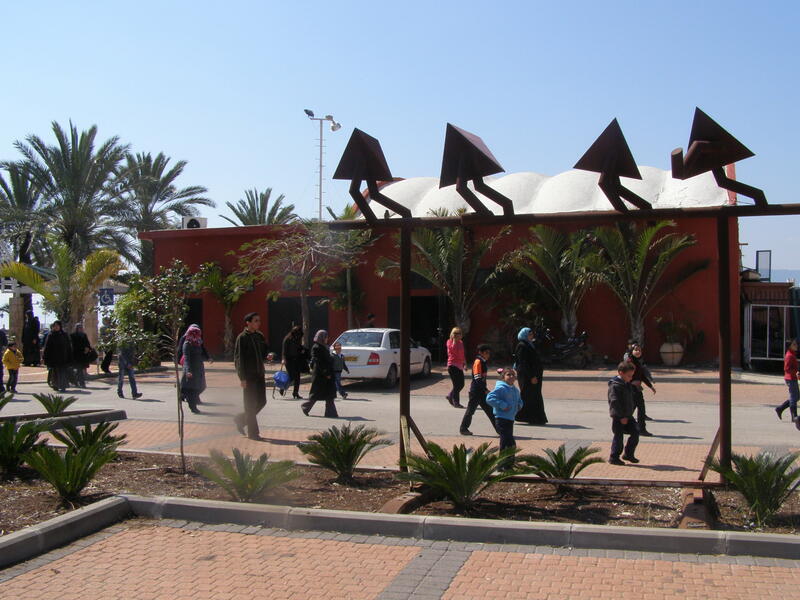 The children were driven by bus to the Sea of Galilee in the morning, where they stopped at the Ein Gev Beach for a breakfast paid for the Alpine Unit’s logistics officer. From there they continued on to Mt. Hermon, where they were met with a host of IDF reservists ready to show them the slopes and join them in riding Sno-Cats and sledding. This entry was posted in IDF Pictures, Northern Command, Press Releases and tagged Alpine Unit, Civil Administration, IDF, Israel, Israel Defense Forces, Mt. Hermon, Nachal Brigade, Palestinian, Palestinians, ski, snow. Bookmark the permalink.